Pencil drawing, colored by computer. 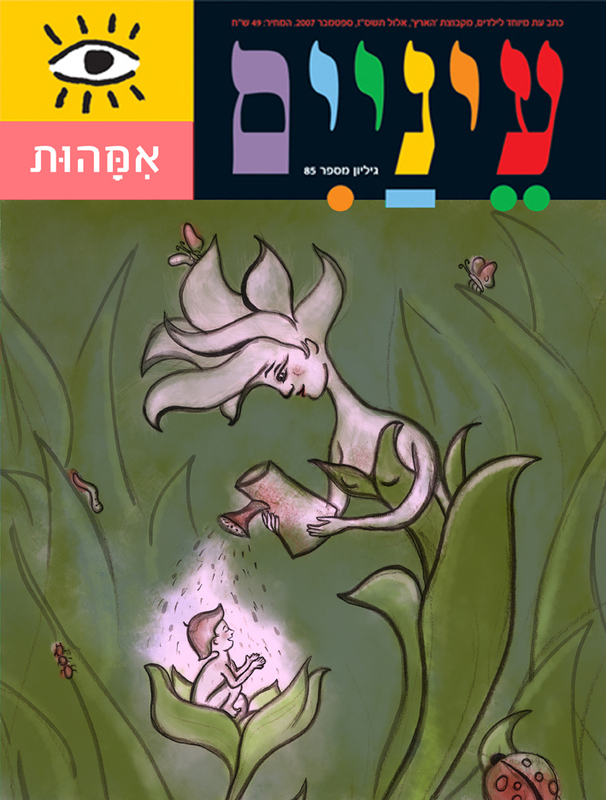 This illustration was made for editorial newspaper illustration course in Bezalel academy. The magazine is about art and science for children. Each magazine comes out with different theme, I took “motherhood” and two others. Usually I don’t use this illustration technique, but I liked it, so maybe I’ll do it again sometime.